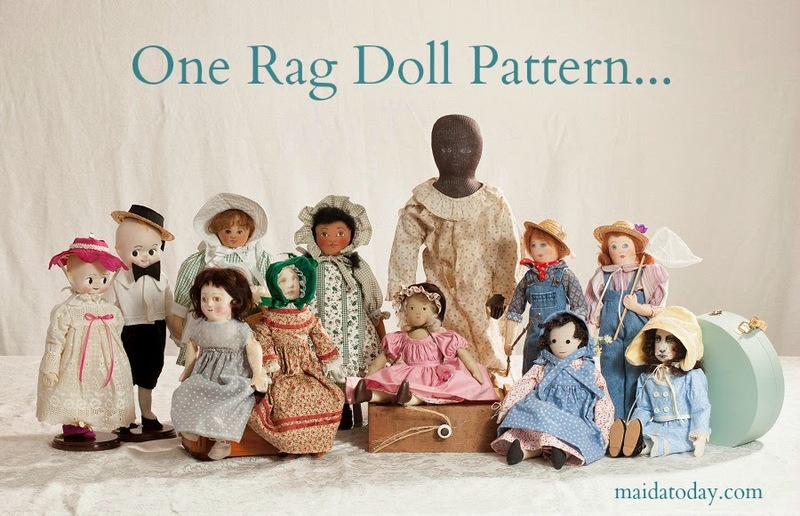 I am reposting this for a group of people who are studying Queen Anne dolls. Lucy's Doll House is closed now, sadly. 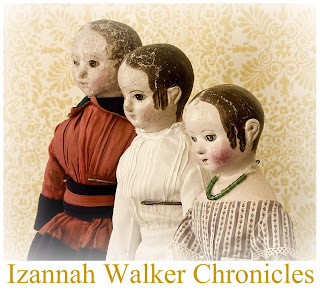 Even though I originally visited Lucy's Doll House in 2007 because they had an Izannah Walker doll, I try to get there every year to see what they treasures they have in store. And I am never disappointed. Here is a little wooden Queen Anne style doll. She was hand sized. I wish I had gotten a whole body shot! She has what appears to be human hair. This doll is SOLD and not available any more, but I was glad to be able to cross paths with her. For my doll making friends, I usually try to take pictures from odd angles. The following video is quite imperfect. but it gives a sense of the size of the doll as well as the legs. Enjoy! Wow, that is some worked hairdo! Thanks for sharing Dixie!